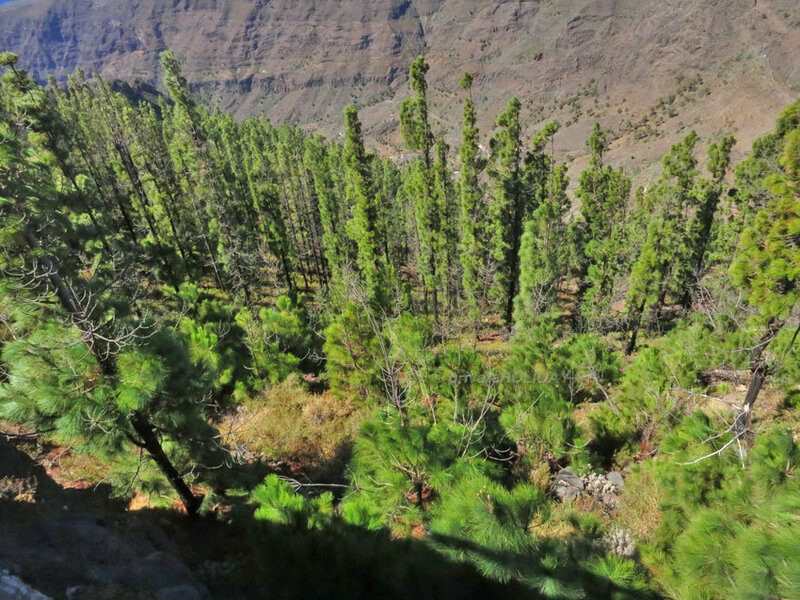 In 2012 there were this horrible forrest fires on the island of la Gomera. Especially Valle Gran Rey, Vallehermos und the Garajonay Nationalpark were devastated by the fire. 2012 many tourists and inhabitants had to leave the island very quick. 40 houses and especially pines, bay trees and palms were destroyed. Now 4 years after the fires it shows that the nature seems to recover very fast. 11 percent of the of the island and 19 percent of the national park were affected, experts assume that the forest will be recovered by 2020. While our abidance on La Gaomera, we satified oneself from the recovering of the natur and were suprised . The natural scenery doesn’t seem that affected overall. 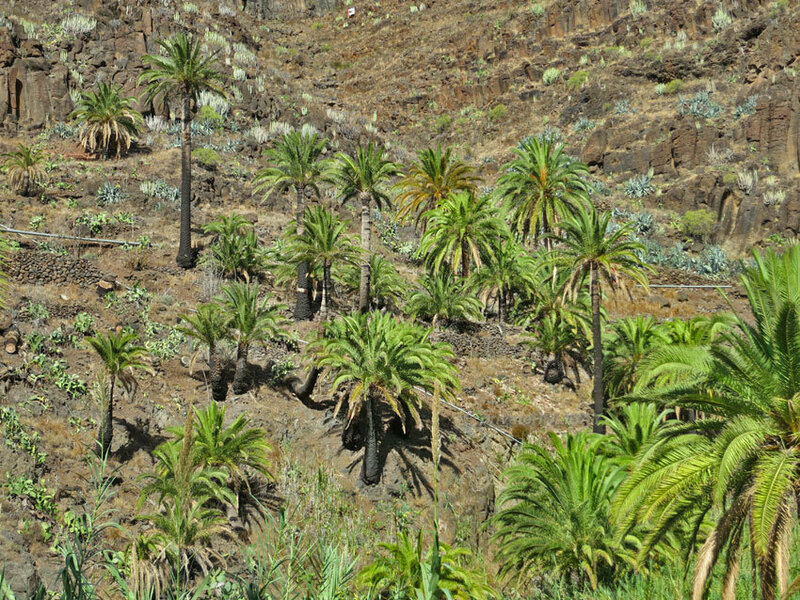 So you dont need to fear while your vacation on La Gomera to miss something of La Gomeras beautiful natural scenery. This entry was posted in categories La Gomera. Bookmark the permalink.